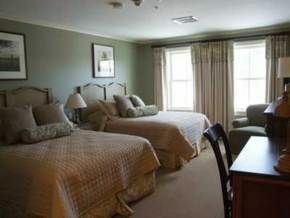 Located in scenic Ludlow, the Jackson Gore Inn provides superior accommodations for people seeking ski adventures. 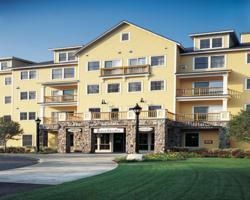 When you choose a Vermont timeshare for sale, you'll be able to make the most of everything that this four-season destination offers. 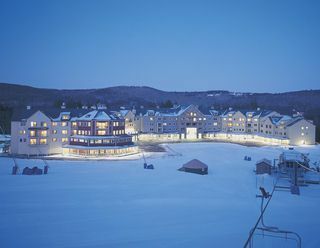 Ludlow is nestled in the midst of the Okemo Valley, which is home to several villages, where people spend their days exploring antique stores or hiking trails. Perhaps they'll find a favorite new artist at a local gallery. Of course, those who visit in the winter when the snow lies thick upon the ground are there to enjoy the slopes along with endless opportunities for snowshoeing and cross-country skiing. In the center of it all is picturesque Jackson Gore Inn. Guests enjoy amazingly convenient access to all snow sports, but it isn't necessary to leave the grounds to have a good time. The property boasts indoor and outdoor pools as well as a spa, fitness center and ski school. The ski school is the ideal spot for getting the latest information on conditions as well as gearing up before hitting the slopes. Conference facilities are available for hosting gatherings of all descriptions, and the on-site restaurant offers many delicious choices. 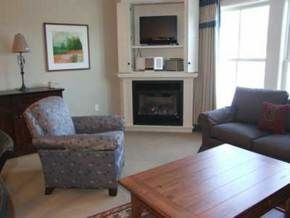 The cozy accommodations feature studios in addition to one-, two- and three-bedroom configurations. 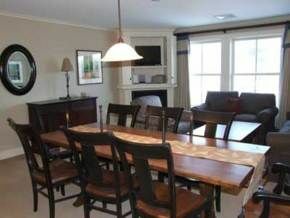 Deluxe three-bedroom, three-bath units can comfortably accommodate 10 guests. Full kitchens make it easy for groups of any size to prepare healthy, delicious meals. Thanks to the resort's convenient location, loading up on fresh groceries is a snap. The fireplace found in all accommodations is a favorite gathering place each evening while the washer and dryer ensure that everyone can pack light. With the Jackson Gore Inn, guests can make the most of the local slopes. 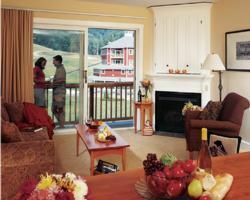 When you buy a Vermont timeshare for sale, you'll enjoy a classic annual getaway. Contact Jackson Gore Inn Specialist Today!